Featuring leading international authors working in clinical psychology and psychiatry, this handbook offer the most in-depth coverage of social anxiety disorder, including personality factors in SAD, and multicultural issues in the diagnosis, case conceptualization, and treatment of SAD. Justin W. Weeks is the Director of the Center for Evaluation and Treatment of Anxiety (CETA) at Ohio University, USA. Dr. 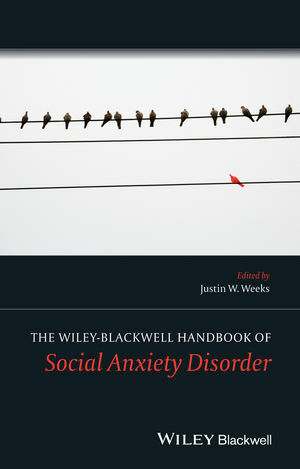 Weeks is the author of a number of scientific publications and book chapters, the majority of which focus specifically on social anxiety and social anxiety disorder. Dr. Weeks is also well known for his work on fear of positive evaluation as a proposed core element of social anxiety.